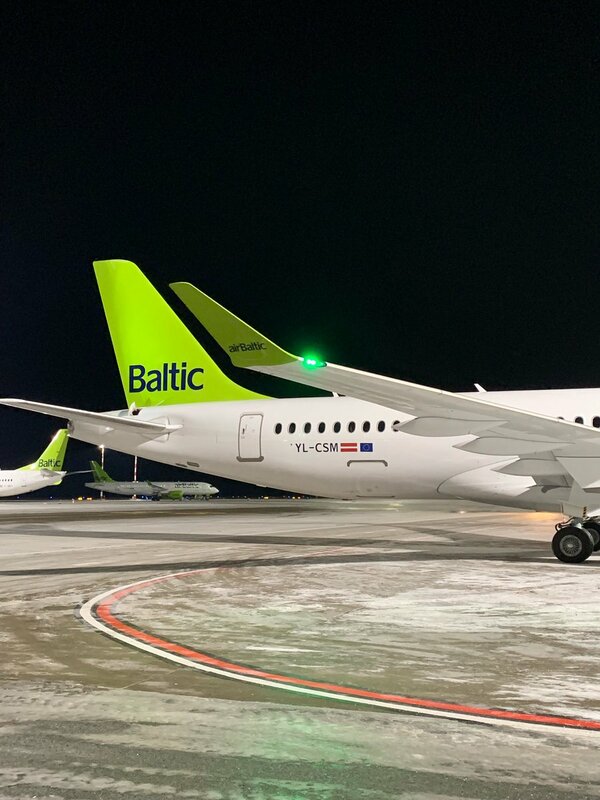 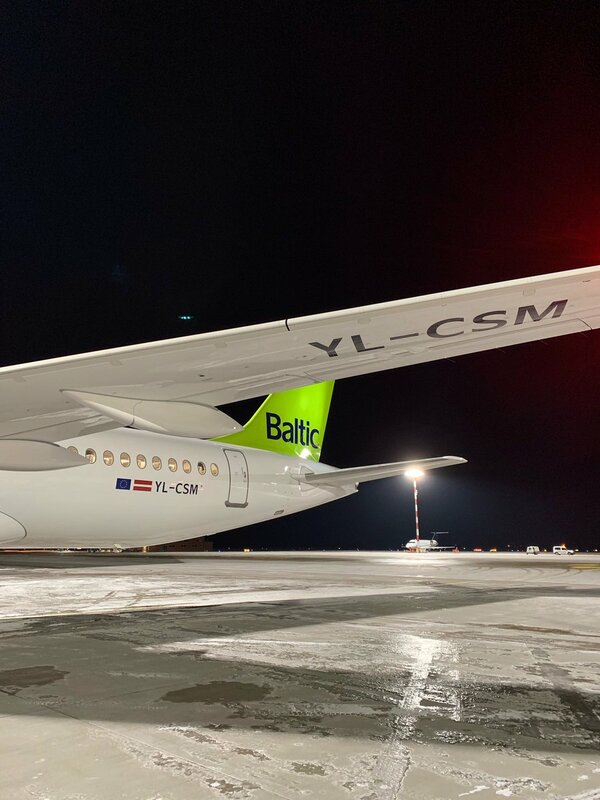 Latvian airline airBaltic on December 1, 2018, in Riga welcomed the last Airbus A220-300 jet for the year, registered as YL-CSM. 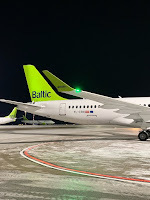 Currently, airBaltic has a total of 14 Airbus A220-300 aircraft on its fleet. 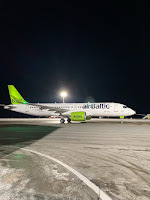 Thus far, airBaltic has carried over 1 850 000 passengers on the Airbus A220-300 aircraft with every third airBaltic passenger flying on the aircraft. 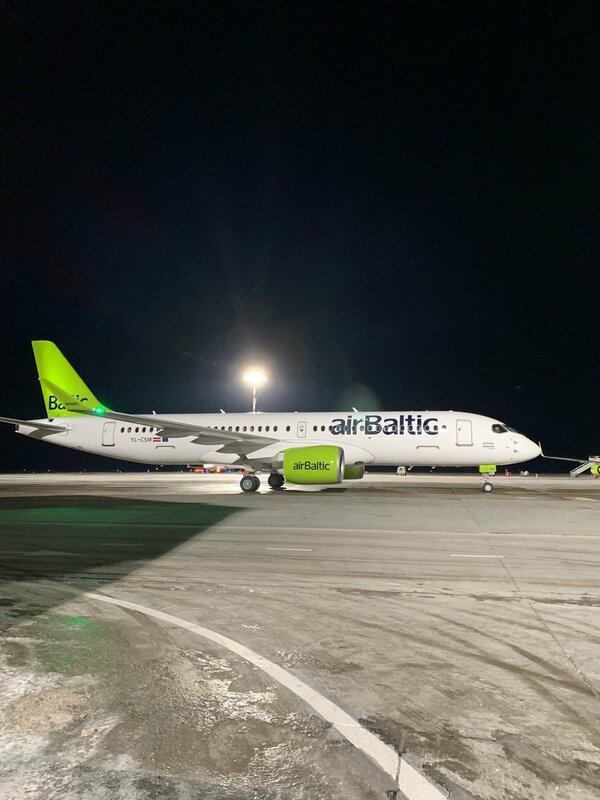 Airbus A220-300’s have completed more than 17 684 flights and flown over 47 475 block hours. 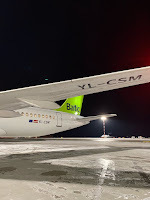 By the end of the 2019, airBaltic plans to have 22 Airbus A220-300 aircraft on its fleet.